The Cinnamon Shops is a market offering pre-war regional specialties. Go back to the interwar times of Hanna Ordonówna, Adolf Dymsza and Brunon Schulz. 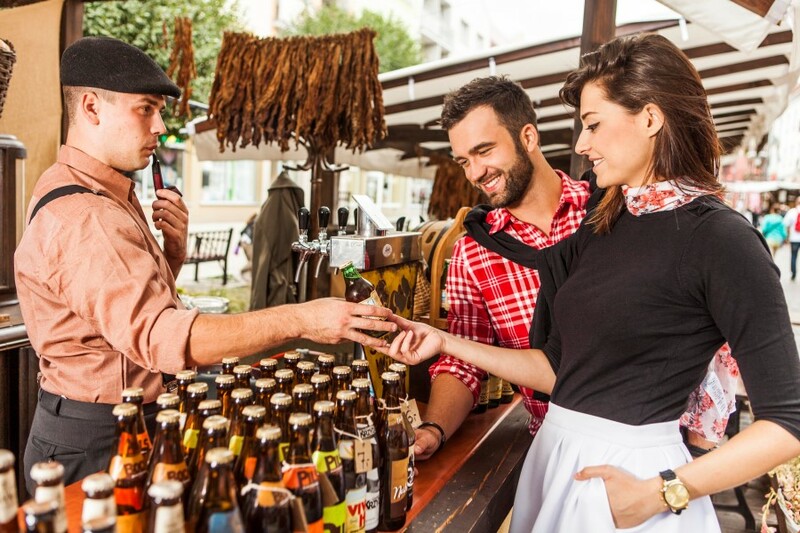 Enjoy the old Malbork and the moment listening to pre-war hits and savouring local drinks. The Old Mangle invites you to relax and unwind.